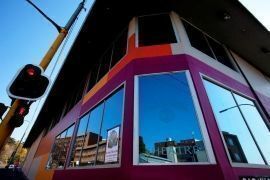 Johannesburg’s historical performing arts venue, the Victory Theatre, received a splash of colour thanks to the Let’s Colour Project. 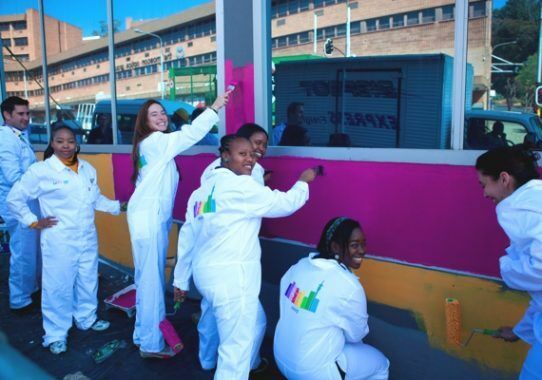 Johannesburg’s historical performing arts venue, the Victory Theatre, received a splash of colour thanks to the Let’s Colour Project. 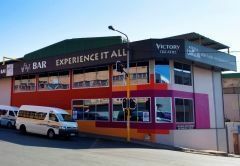 The project is reviving the Victory Theatre in Houghton, in an effort to uplift communities and add colour to people’s lives. The Victory Theatre and its commitment to South African drama provides the perfect canvas for all that the Let’s Colour Project stands for. 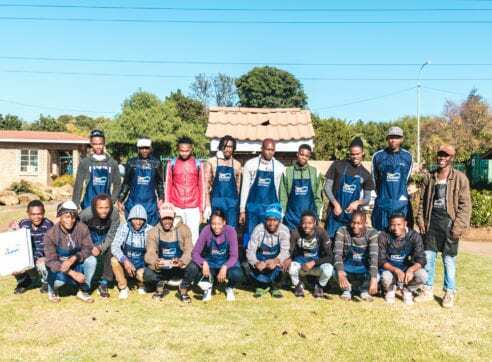 With the importance of arts and culture to social upliftment and development, there couldn’t be a more perfect venue to revive with paint and colour. The event took place mid-morning and more than 60 people attended the event. Volunteers, local community, members of the media and theatrical performers rolled up their sleeves and picked up a paintbrush. 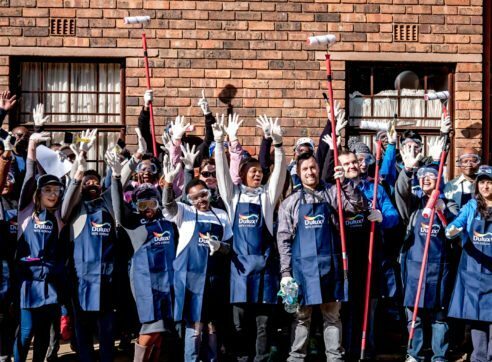 By painting a theatre that has been part of South Africa’s heritage for years, Dulux is celebrating the diversity of our country and inviting all South Africans to participate in our rich social and cultural legacy. The colourful regeneration of the Victory Theatre can only serve to uplift the area aesthetically, culturally and socially. The rich and vibrant colours that now grace the walls of the Victory Theatre are sure to act as an ode to South Africa’s rich and vibrant culture. By colouring the Victory Theatre, the Dulux Let’s Colour Project is playing its part in ensuring that our country’s arts and culture are preserved for many years to come. Theatre manager, Sebastian, believes that this project has made the building look respectable again and that there is no doubt that the theatre will be well supported by its surrounding communities. Not only has this theatre been restored to its former glory it can reclaim the positive and lasting impact it has always had, not only on the cultural enrichment of individuals, but on the neighbourhood in which the theatre is situated too.